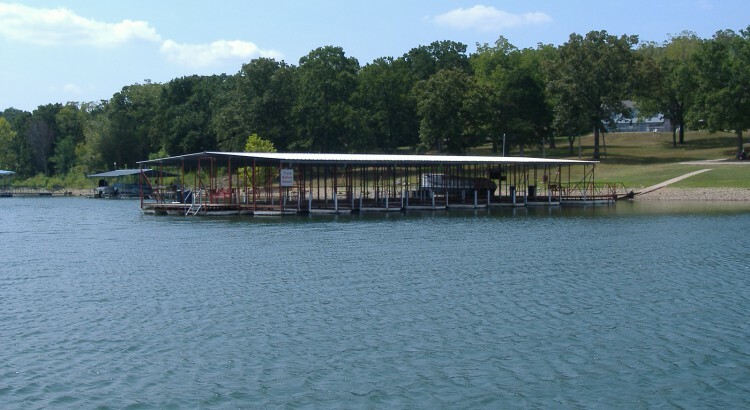 Enjoy the beautiful Table Rock Lake while at Trace Hollow Resort! 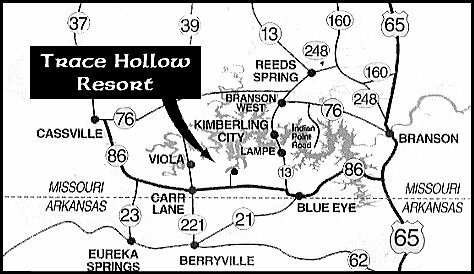 Trace Hollow resort would love for you to come and stay with us! 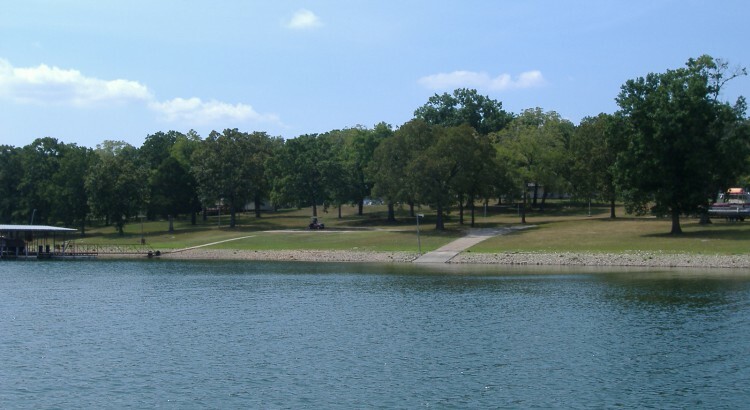 Nestled in a quiet cove of Table Rock Lake in the Ozarks you will discover a serene place to relax for your next vacation in Missouri. 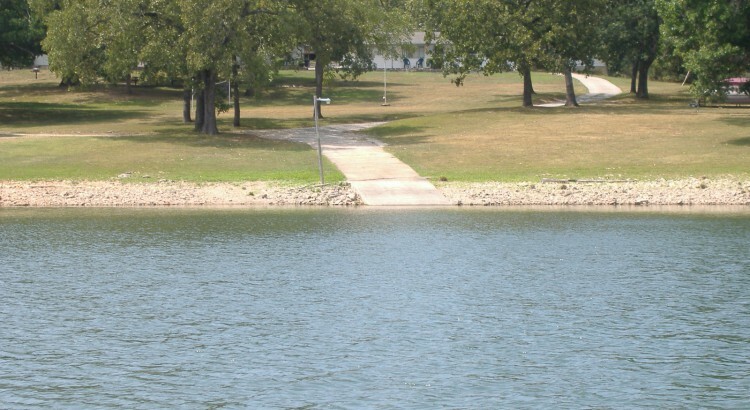 Trace Hollow Resort is a medium-sized complex of fully-equipped cabins in a shaded tranquil cove. 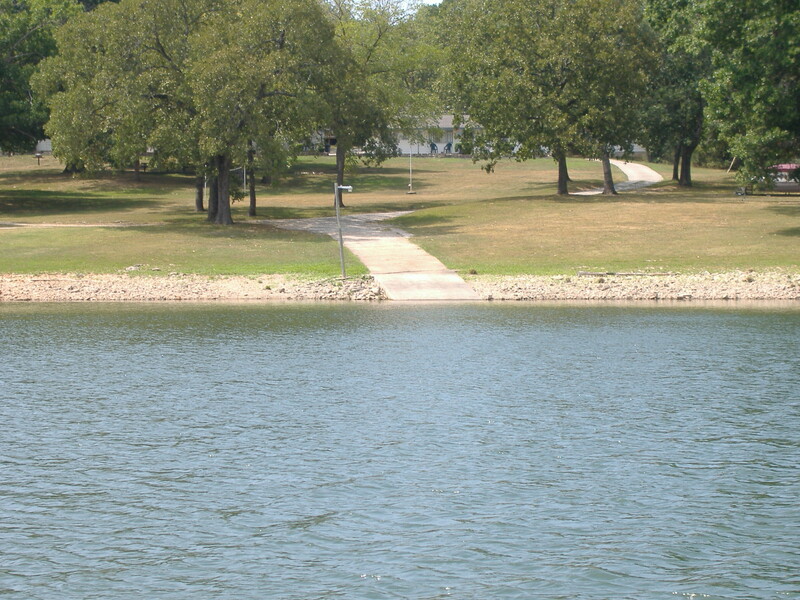 There is a gentle slope to the lighted, covered 14 slip boat dock where you can rent a place to park your ski or fishing boat. 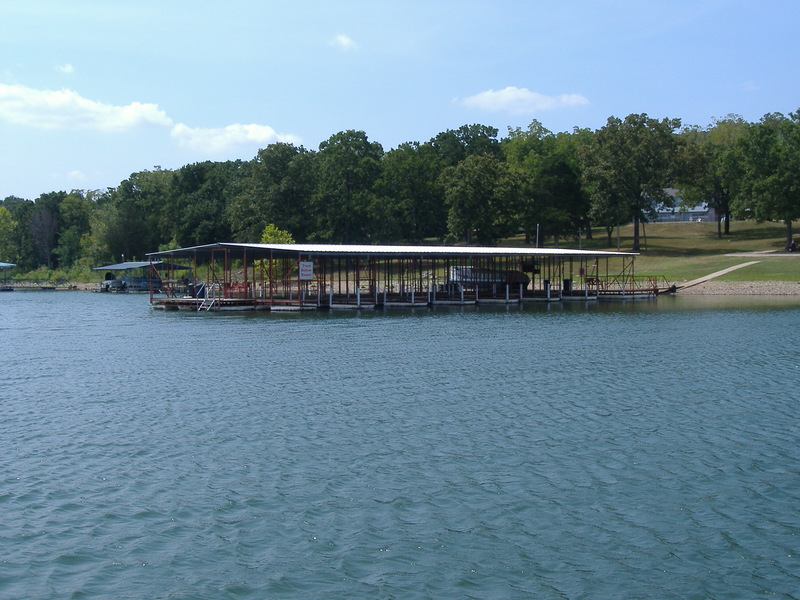 There are eleven housekeeping cabins ranging from single studios to three-bedroom cottages. 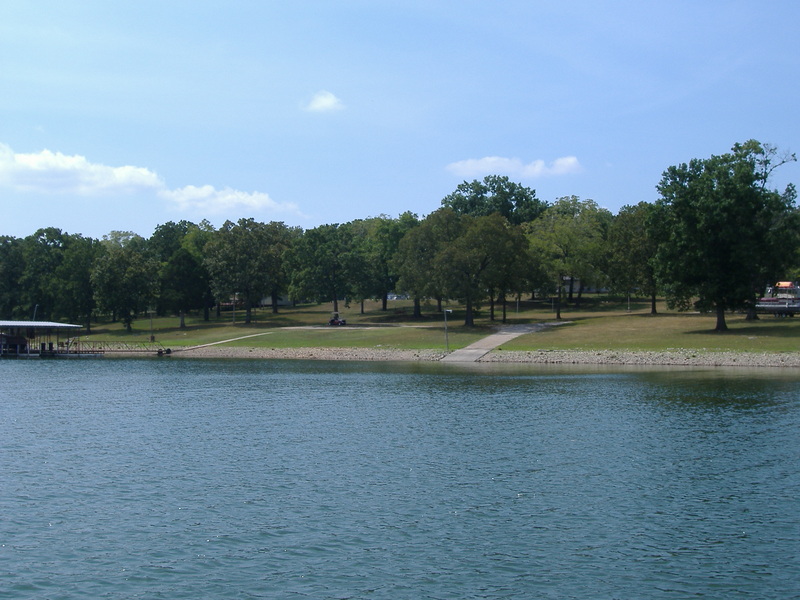 Each carpeted Table Rock Lake vacation cabin rental is equipped with fully furnished kitchenettes, bath and bed linens and are both air-conditioned and heated. And to make your stay even more comfortable there are BBQ grills, picnic tables, a playground, game room, and laundry facilities. Ice is available on the premises.